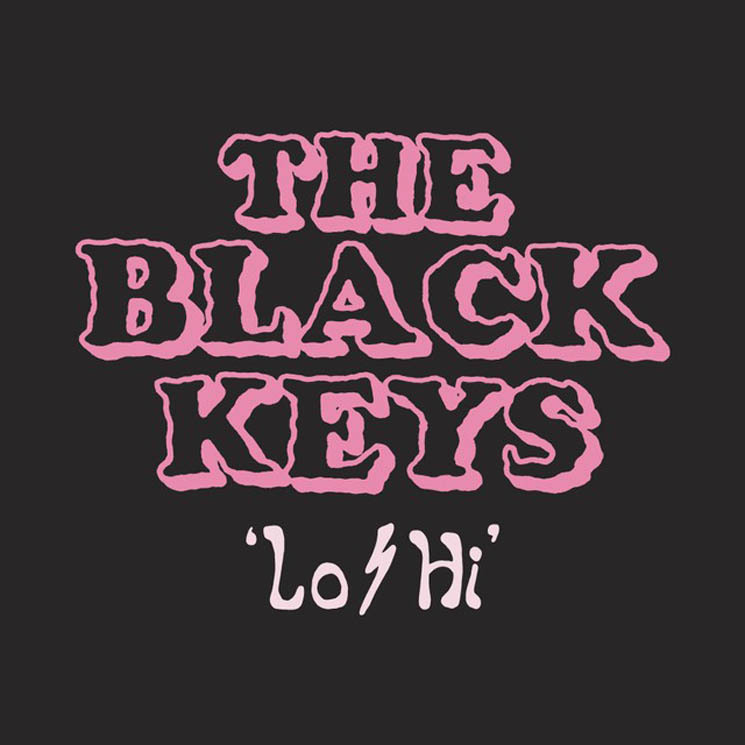 The Black Keys have released a brand new single called "Lo/Hi," marking the duo's first new music since their 2014 album Turn Blue. The new tune was written, produced and recorded by Dan Auerbach and Patrick Carney at the former's Nashville studio Easy Eye Sound. Since the release of the Black Keys' last album, both members have kept busy with numerous side-projects like comic book soundtracks, solo albums and other bands like Sad Planets and the Arcs. Carney's Sad Planets — his new band with John Petkovic — will actually release their debut album Akron, Ohio on April 19 via Tee Pee.